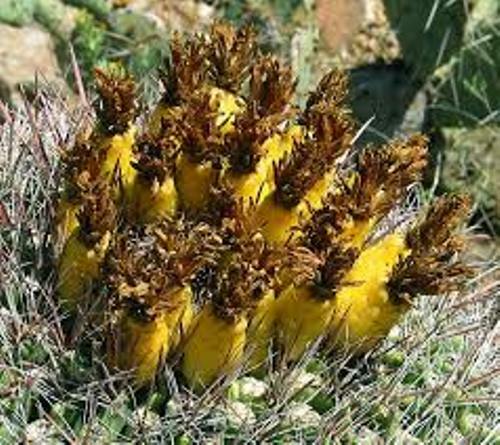 It is very easy to find out cactus living in the dry and hot environment. You can find it living in one of the driest places on earth, Atacama Desert. The adaptation of cactus is wonderful for it can live in the hot desert. It has the ability of conserve water. Cactus is considered as a succulent plant. It has the fleshy and thick part of the body used to converse water. This vital process takes place on the stem. Most plants have leaves. But cacti do not have the true leaves. You can only find spines on the body of cacti. This modified leaves are important to defend against the herbivores. The photosynthesis occurs on the enlarged stem of cactus. Cactus is considered as the native plant in America. You can find them in western Canada and Patagonia. Cactus is also easy to find in Sri Lanka and Africa. 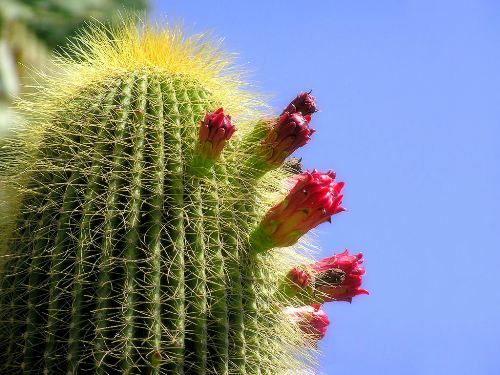 Areoles are considered as the specialized structure in cactus which produces the cactus spines. The flowers of cactus are mutipetaled and tubular. The flowers will rise from the aeroles. Pachycereus pringlei is the tallest free standing cactus. 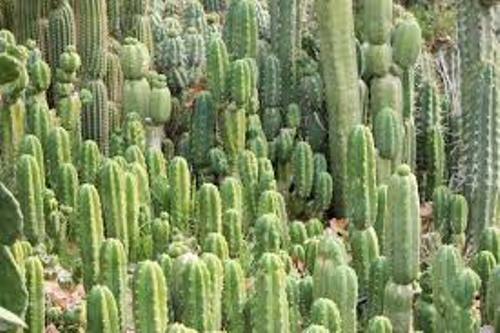 The recorded height of this cactus reaches 63 feet or 19.2 meter. Find facts about broccoli here. Blossfeldia liliputiana is considered as the small recorded cactus. 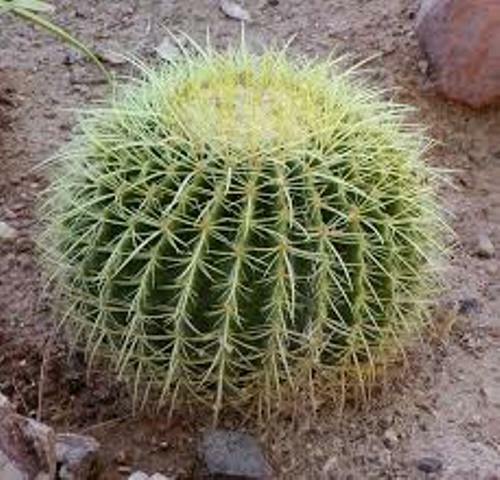 When this cactus reaches maturity, it has the diameter at 0.4 inch or 1 cm. Carnegiea gigantean can absorb the water around 760 liter of US gallon of water. Get facts about Brussels Sprouts here. There are several people who consider cacti as a food. The Indian fig cactus or Opuntia ficus-indica is made into wonderful dishes. The people eat the pad and fruit. It is considered as important crops in North Africa, Algeria and Sicily. 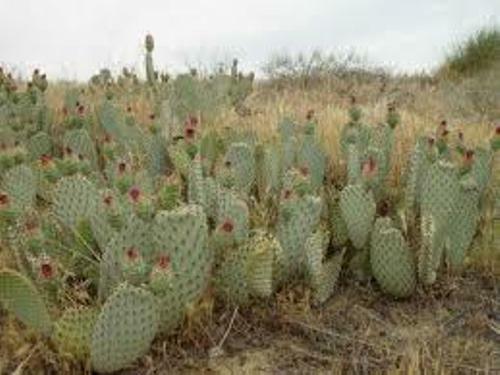 The indigenous people of southwestern US and northwestern Mexico also consider Carnegiea gigantean as an important food. What do you think on facts about cactus?